Acer has unveiled a new brand at its Next at Acer 2019 event in New York. The new brand, called ConceptD, is aimed at creative professionals and comprises a range of laptops, desktop PC, and monitors. The range includes the ConceptD 5, 7, and 9 notebooks for 3D creation, video rendering, and design, two desktop products called the ConceptD 500 and ConceptD 900, and two displays. The display are the ConceptD CP7 – with a 27-inch 4K IPS panel – and the ConceptD CM7 – which packs a 32-inch 4K IPS panel. 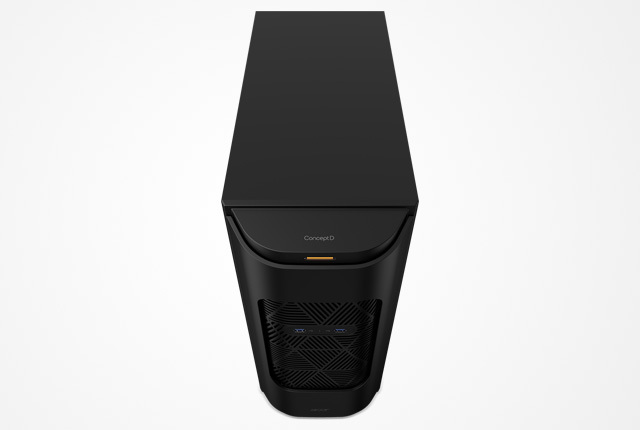 The flagship product of the range is the ConceptD 900 desktop PC, which features powerful hardware. 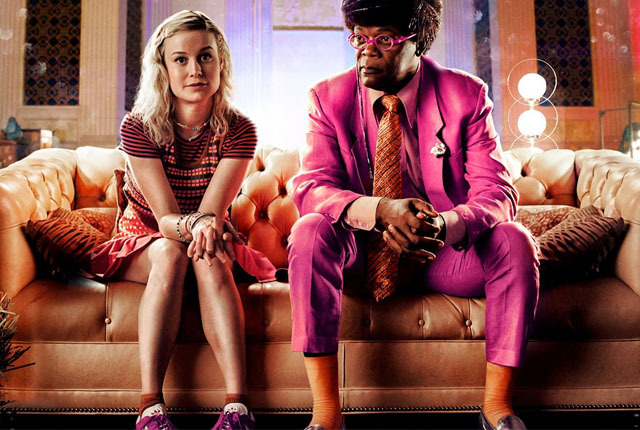 It packs dual Intel Xeon Gold 6148 processors with up to 40 cores and 80 threads, an Nvidia GeForce RTX 6000 GPU, and up to 192GB of RAM. “It’s perfect for filmmakers, animators, product designers, and architects to get lost in the creative process without worrying about long render times. 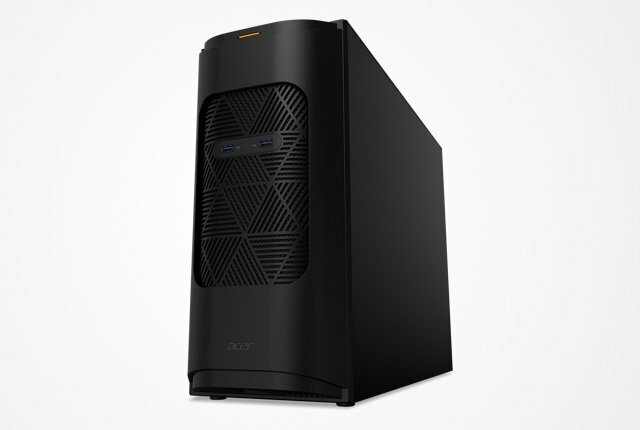 The ConceptD 900 is also ideal for AI and deep learning developers that need outstanding computing and graphics power,” said Acer. 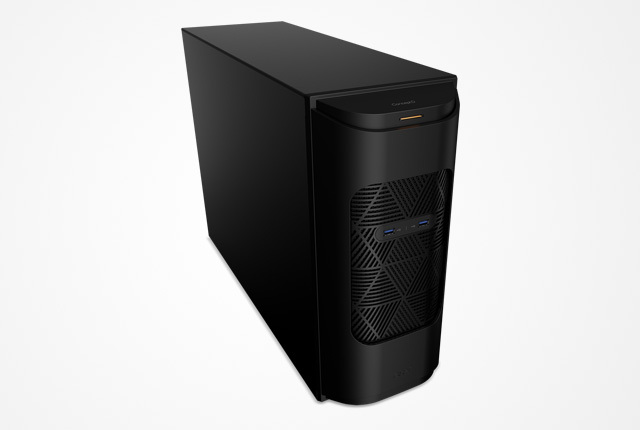 The company said the 900 also packs two onboard M.2 PCIe slots and five storage bays with RAID 0/1-capable drives. Cooling was another important consideration for Acer when putting together the ConceptD range, and the 900 utilises six cooling fans to draw air in through the front air panel and circulate it throughout the chassis. Acer said that the ConceptD 900 will be available in the US from July 2019, starting at $19,999.